Adds all scripts required for dynamic remarketing/retargeting in Google. It‘s supported in all countries and includes Google Analytics, Remarketing, Conversion, Ecommerce, and Optimize via the latest Global Site Tag. 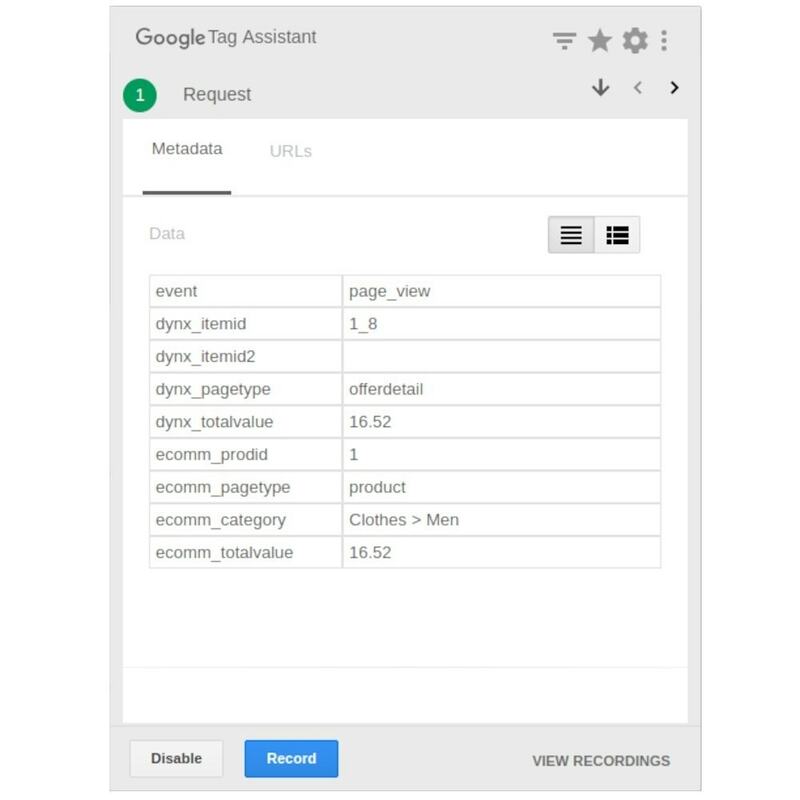 This module adds all scripts required for dynamic remarketing in Google and also supports Google Ecommerce and Optimize. 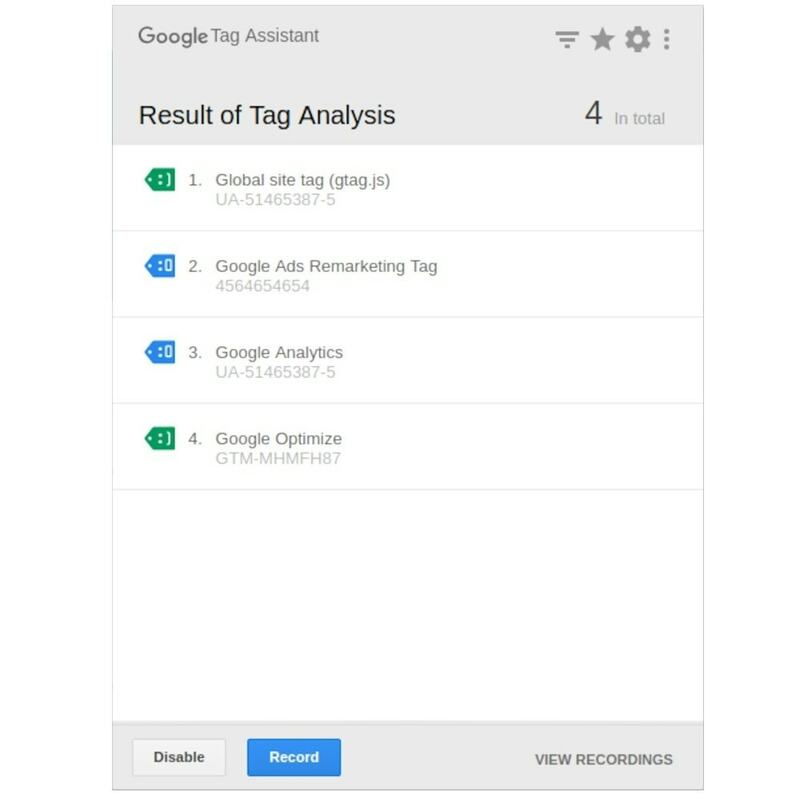 It uses Google‘s latest Global Site Tag for your Analytics, Remarketing, Conversion, Ecommerce and Optimize page code. For dynamic ads in Google it's required to have a merchant feed (if your country is supported by google), or an Adwords Business data feed (for countries without Merchant Center support).